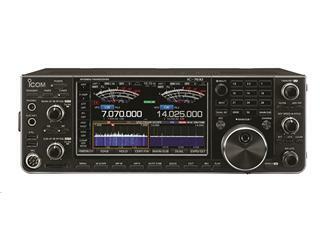 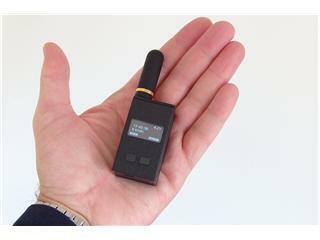 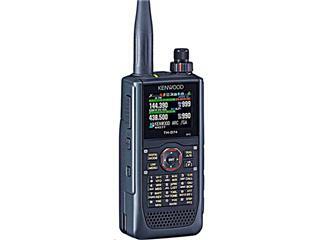 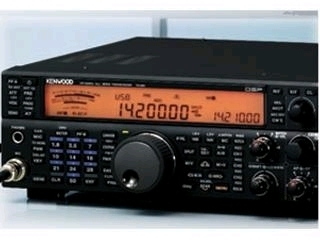 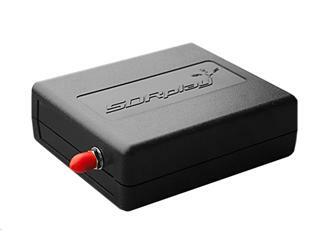 All Mode, direct sampling tri-band transceiver that operates on 144Mhz, 430/440Mhz at 100w and 1200MHz at 10w. 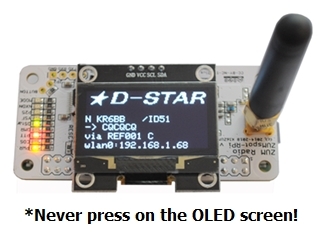 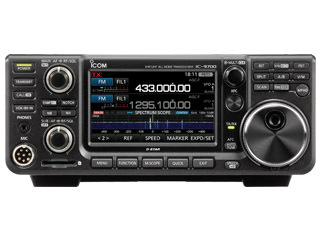 With 100 Watts on SSB, CW, FM, and AM (25 Watts) and a 7 inch SDR TFT Display w/150db of Blocking Dynamic Range there is no finer HF DX transceiver. 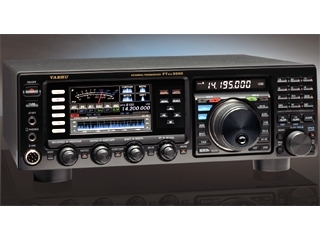 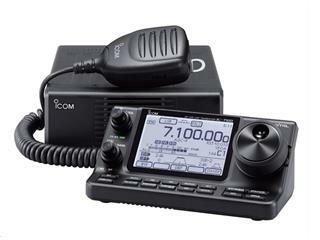 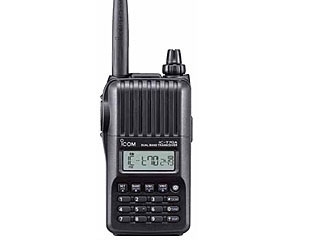 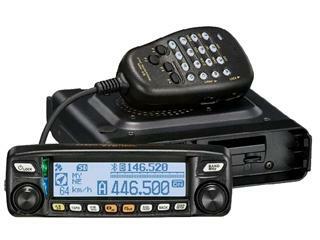 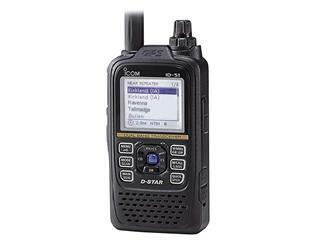 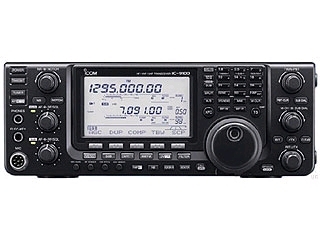 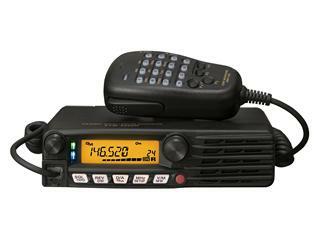 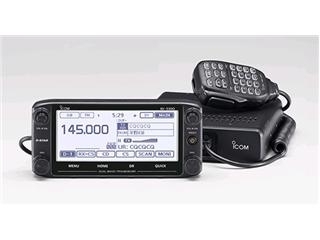 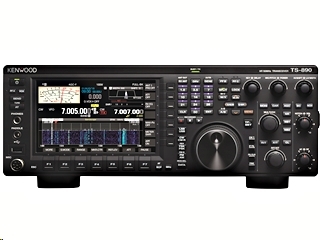 This HF/6m Base transceiver with IF Out and dual VFO's would make a great addition to your shack and what a fantastic price! 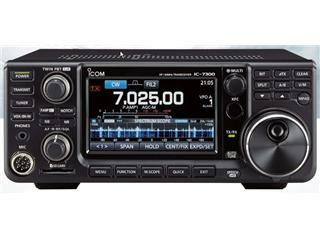 Ham Radio Outlet would like to congratulate these new hams on passing the FCC exam. 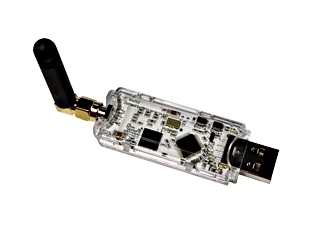 Take a look at this new product that has a place in all of our go kits. 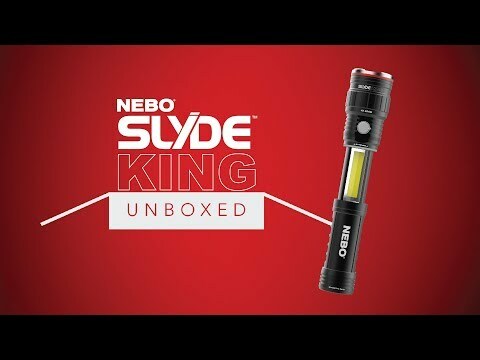 It does not require batteries and is multi-functional.Warning - DO NOT LOOK directly at this light.